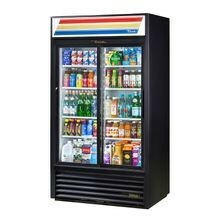 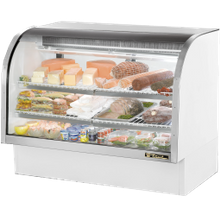 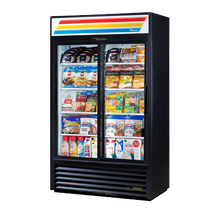 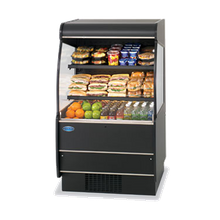 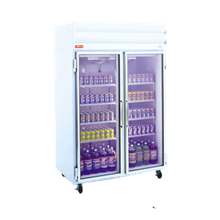 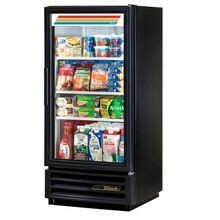 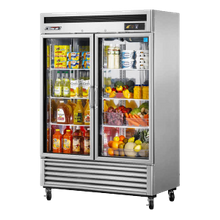 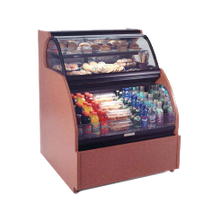 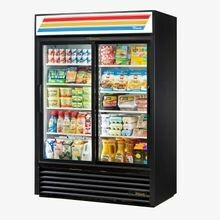 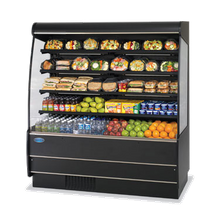 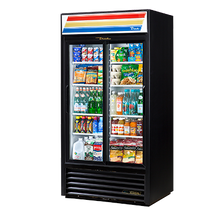 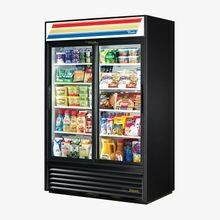 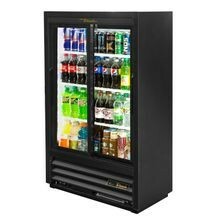 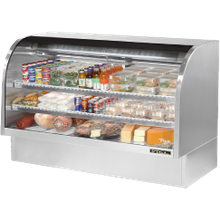 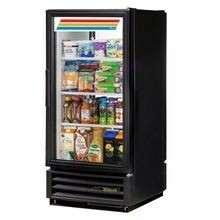 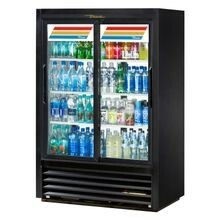 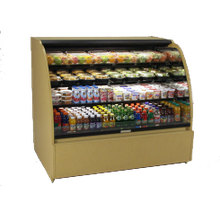 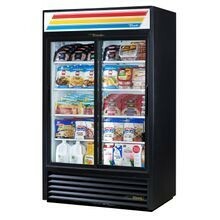 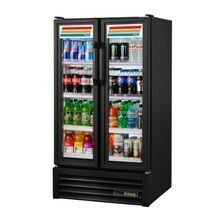 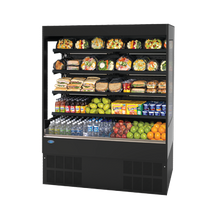 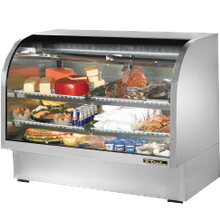 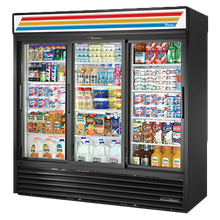 Increase last-minute, impulse sales with our full-line of merchandising refrigeration. 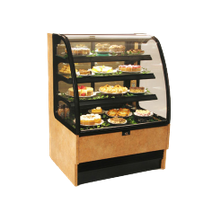 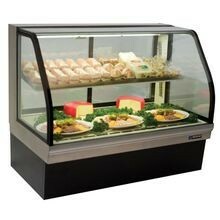 Display packaged foods and beverages in an open air-merchandiser or countertop merchandising unit, and open food products, like pre-made sandwiches and salads in a glass-door refrigerator. 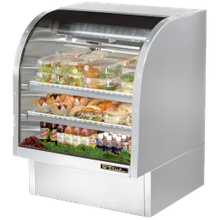 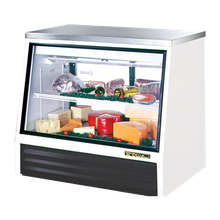 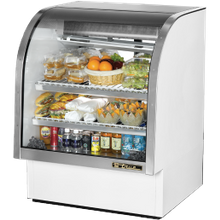 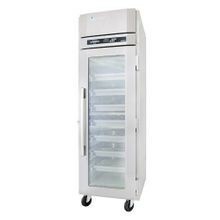 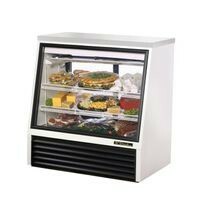 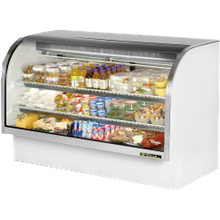 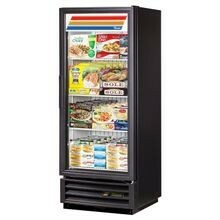 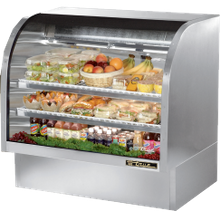 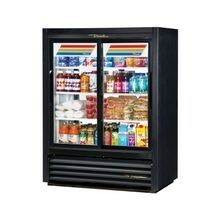 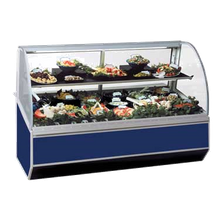 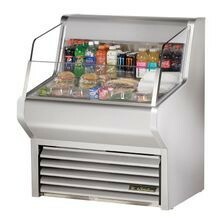 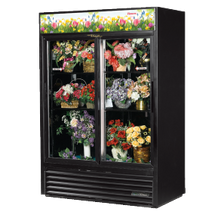 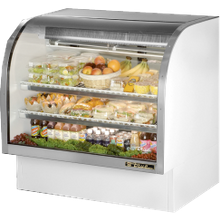 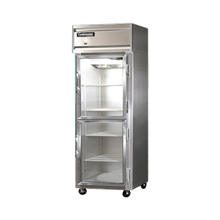 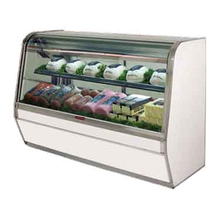 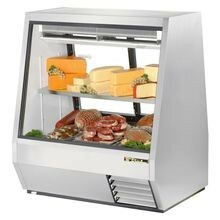 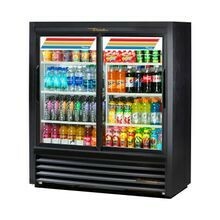 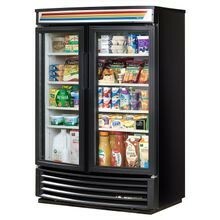 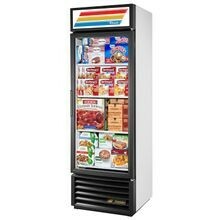 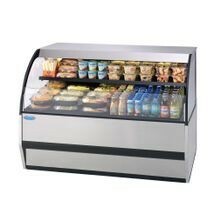 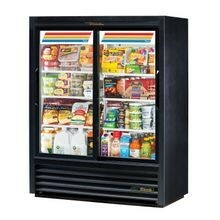 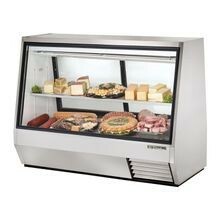 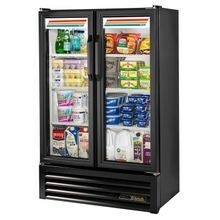 We also offer refrigerated merchandisers specifically designed for flower shops and convience stores.